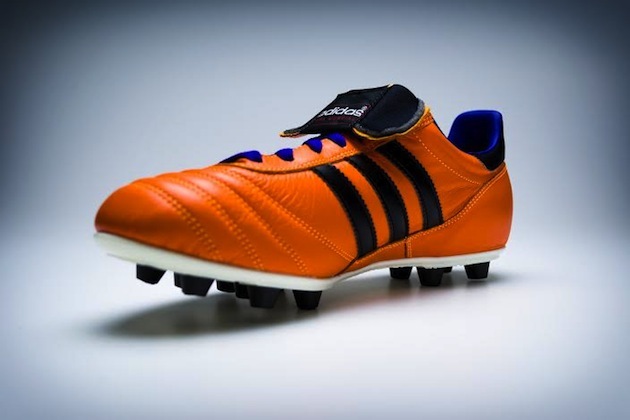 Extending their “All In or Nothing” World Cup slogan to the best selling soccer boot ever, adidas has gone bold and bright with their Copa Mundial. Using the same colors as the Samba Pack release back in November, the Copa gets those five painted on its classic exterior. 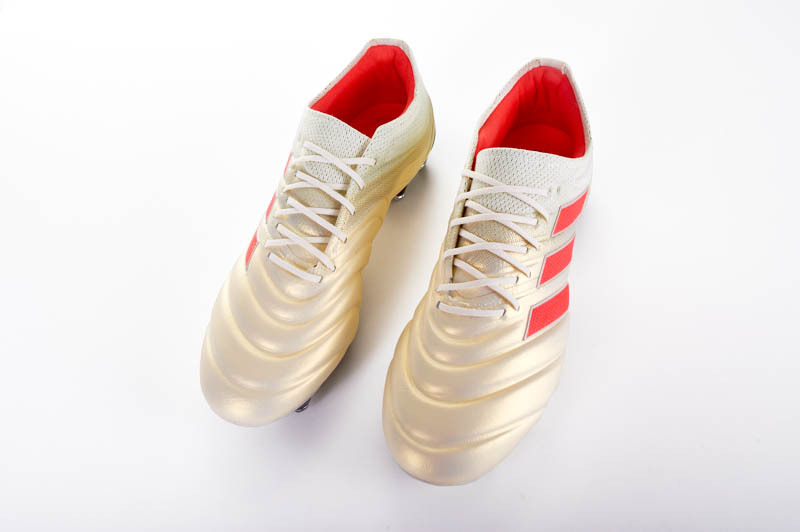 A few months ago, adidas unveiled the limited edition white Copas, a classy reversal of the famous black and white version. Now that the calendar has turned over to a World Cup year, we get to see what the traditionally-minded Copa looks like when it gets in the Brazilian World Cup spirit. Originally released in 1979 but designed for the ’82 World Cup in Spain, the Copa has seen little changes over the last three decades. It’s the most popular football of all-time, so I can certainly see why adidas hasn’t felt the need to overhaul its appearance or tech specs. However, with the Nike Premier threatening, maybe they have found it advantageous to spice up the Copa with a more modern look. The World Cup in colorful Brazil provides an excellent excuse to do this. Of course, many will see this move as the sullying of a legendary boot and the desecration of a timeless soccer tradition. I can understand this sentiment, as the Copa Mundial is one of the last safe havens from the blindingly bright colorways of recent years. 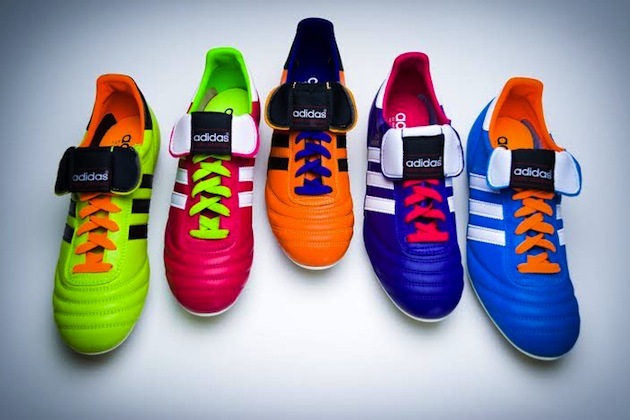 Still, adidas’ decision makes sense, considering Copa sales are clearly struggling. 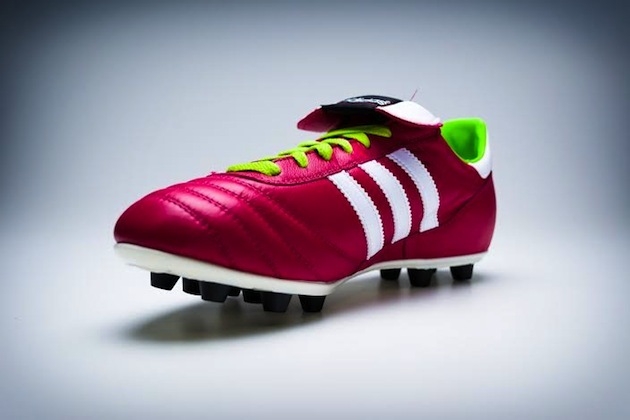 This will allow younger generations to try the Copa and maybe stick with the cleat in the future. But the question remains: do the new colors actually look good on the Copa? I would say the pack is somewhat of a mixed bag for me. 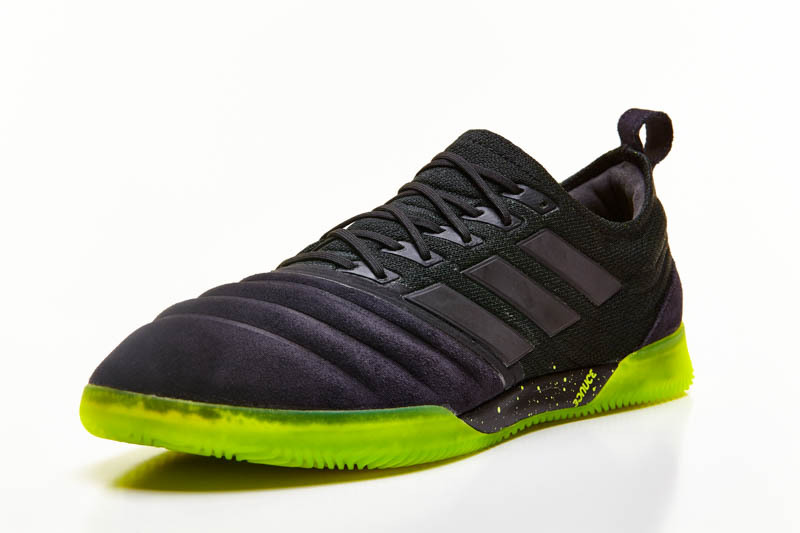 The Solar Blue colorway (as it did on its F50 adiZero counterpart) looks stunning and the Solar Slime (the green Nitrocharge color) is also an interesting visual on the Copa. Then there is the Solar Zest (the orange one), which doesn’t look nearly as shiny and vivid as the F50 adiZero of the “same” colorway. It just seems to be too dark of an orange hue to stand out positively. 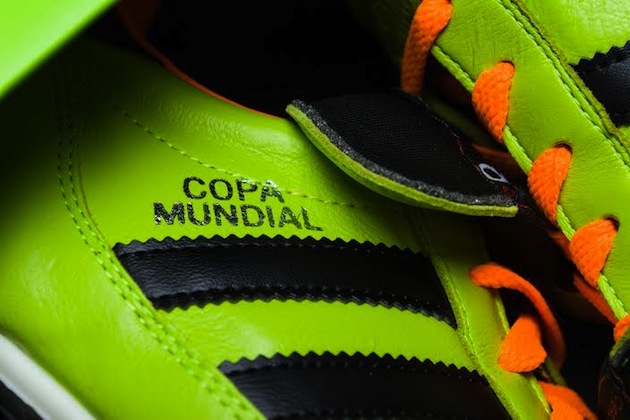 If you are a fan of the Copa feel, there is no need to worry. All of the technology here is the same. That high quality kangaroo leather is still on the upper and will provide that same comfort and durability that you have come to expect. 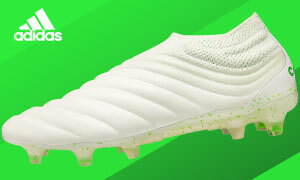 The only difference is the color, which does make the retail price thirty dollars higher than the black and white Copa ($25 more at SoccerPro). 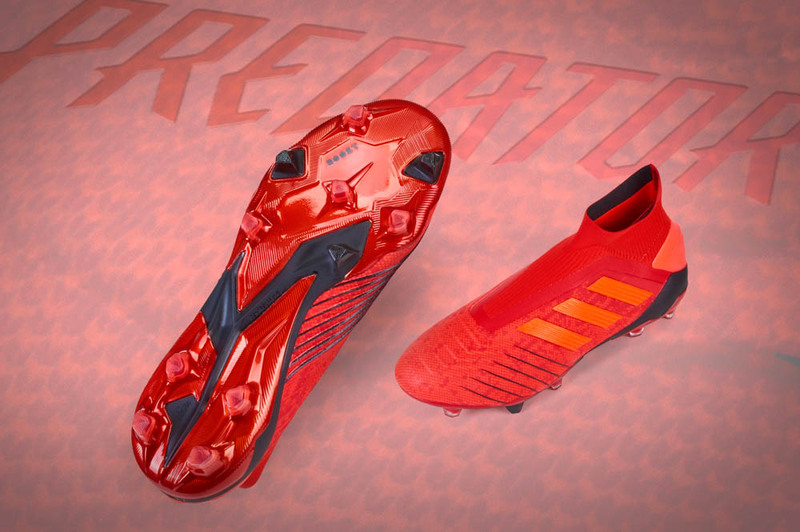 It’s a radical price hike and paint job from the Three Stripes, to be sure, but with the World Cup approaching, it could be time for them to bring in some fresh ideas. 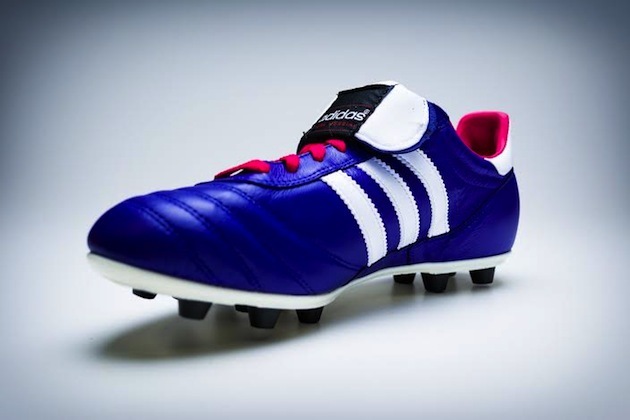 Now that the iconic, timeless adidas Copa Mundial has followed suit with a Samba Pack release, what are your thoughts? Is this an unforgivable act that has destroyed all that is sacred? Or do the new colors simply work for you? Which is your favorite?